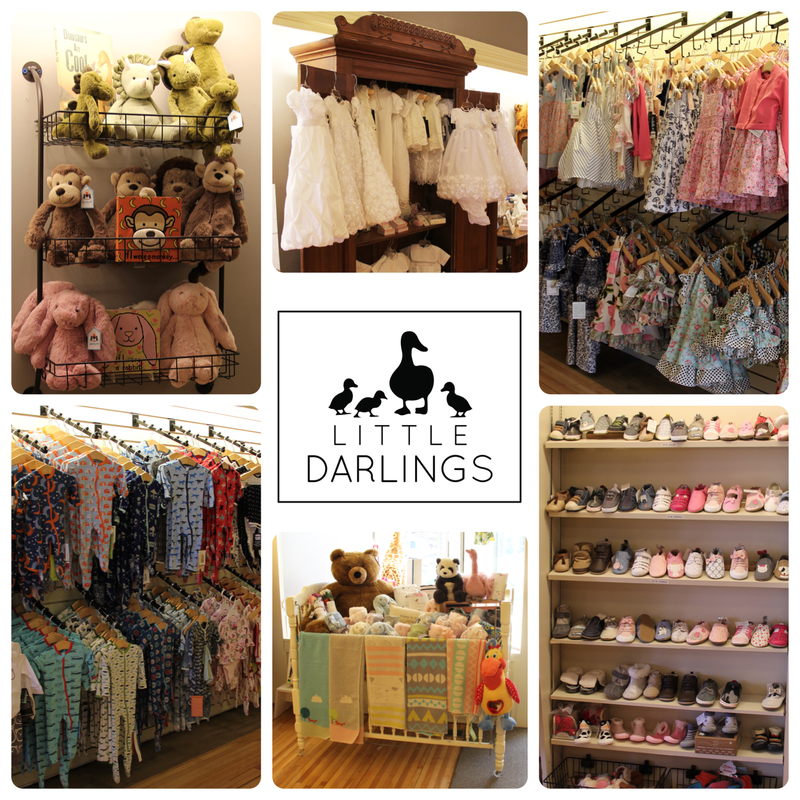 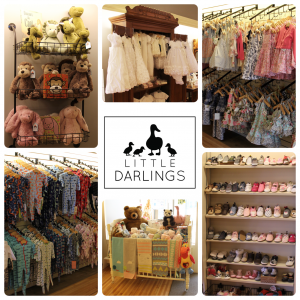 Little Darlings Children’s Boutique offers a wide variety of products perfect for the little darling in your life! 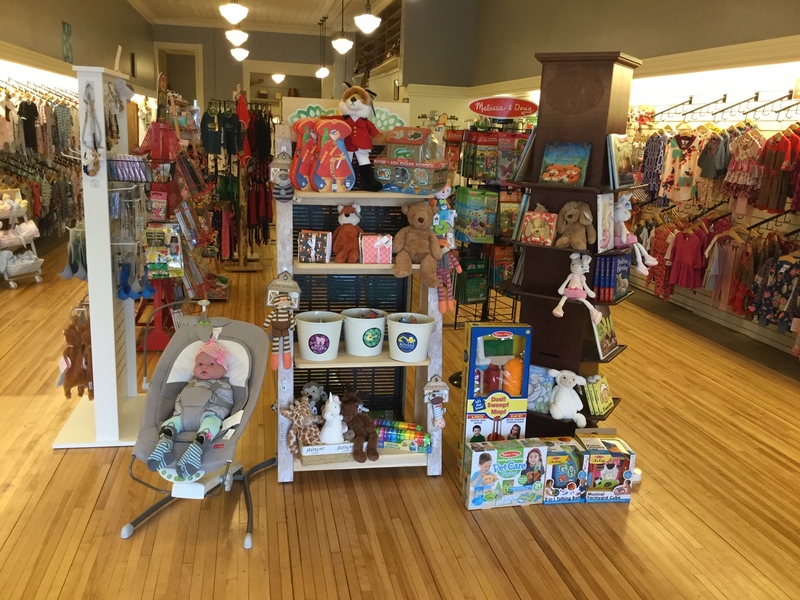 You’ll find baby gear, books, toys, Baptism attire and gifts, along with unique, fun clothes for ages 0-6! 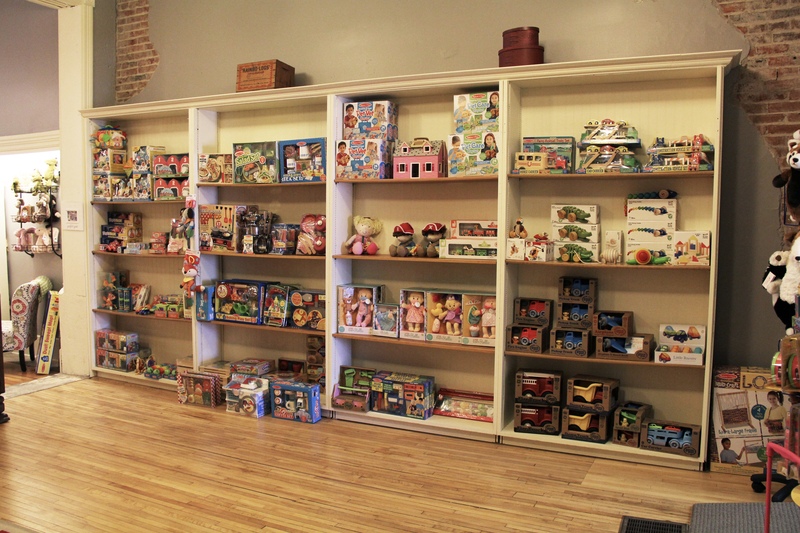 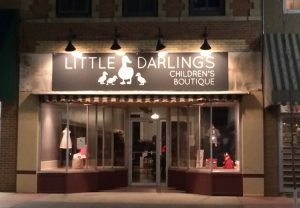 Visit them at 510 Broadway in downtown Alexandria, online at www.littledarlingsalex.com or on Facebook. The Alexandria Downtown Merchants Association wouldn’t be as successful without the valuable support from members like Little Darlings Children’s Boutique!